Coras distribution partner Ryanair has added two exciting new attractions to their ticket offering. Go on a time-travelling adventure to the days of the dinosaurs! Dinosaurs in the Wild takes you on the adventure of a lifetime. Board our time machine, leave the 21st Century behind and in seconds, our time-jump technology will transport you back 67 million years to the Late Cretaceous Period. 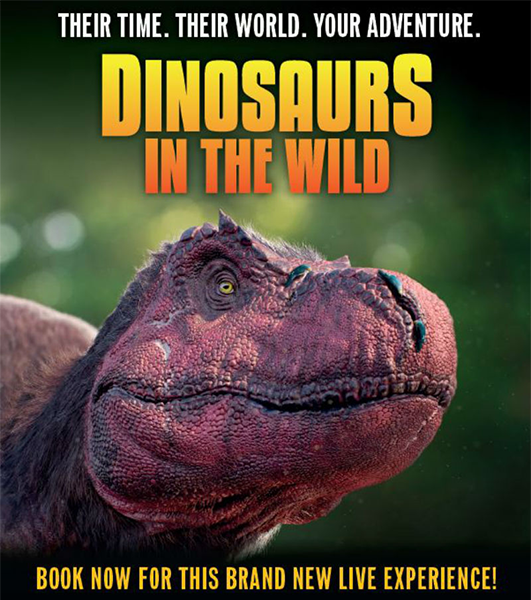 Get closer to dinosaurs than you ever imagined possible — right at the heart of the action! — and see living dinosaurs like Tyrannosaurus and Triceratops in their natural environment. As you travel back in time to our incredible scientific research station, TimeBase 67, you’ll experience what life was really like amongst the dinosaurs, in their world, at their time. Tickets for Dinosaurs in the Wild available now through Ryanair. Step into a world of culture, history and music in Mayfair with a visit to Handel & Hendrix in London. Step back in time in the music rooms where Handel composed, rehearsed and performed along with fellow musical luminaries of the Baroque age. Stand where the great composer wrote Messiah, and see the fabled windows from which he allegedly threatened to throw his sopranos out if they refused to sing his arias. With practicing musicians at work throughout the day, you’ll get a beautiful atmospheric accompaniment to your trip. Keep ascending to the third floor where the swinging 60s await you. 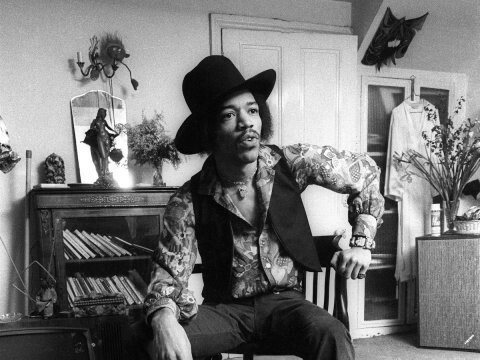 Become immersed in 23 Brook Street, the flat where Jimi Hendrix lived, loved and wrote songs at the height of his fame in 1969. Tickets for Handel & Hendrix available now through Ryanair.